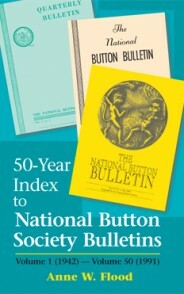 This volume covers the first fifty years of the Bulletin (1942-1991) and includes author and subject indexes and a separate index of the business meetings and events of the National Button Society. 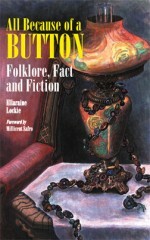 Anne W. Flood, a retired elementary school teacher, was a collector of buttons for over 50 years. She was a president of the New Jersey State Button Society and a member of several other state societies. 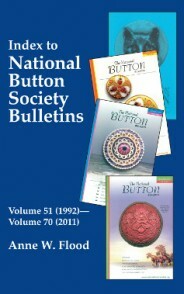 She was also a long-time member of the National Button Society. Jim Hall has found that although there were many good uniform button reference books that assigned unique identification numbers and descriptions, the same was not true for Goodyear buttons. 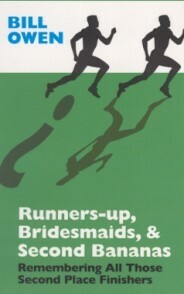 This book will remedy that omission and will provide the reader with photographs, backmark detail, identification numbers, history and much more. 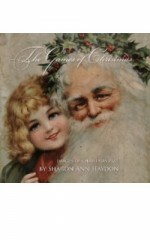 Think of a Victorian or early American Christmas as just ornaments and Christmas trees? From the mid 1800s through the 1930s, it also includes some of the most spectacular imagery of Christmas and Santa Claus in games, puzzles, and blocks. Most people have not seen these old games and this book showcases their wonderful lithography in a format suitable for display at Christmas. The Button Industry in the United States is a historical treasure. 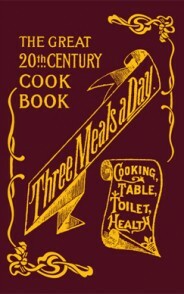 Written by Edward Newberger in 1940 as his thesis in American History at Yale University, it was updated in 1946. 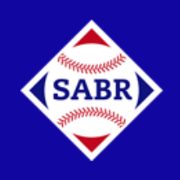 It was then updated in 1998 by Ralph Langer, president of Blumenthal Lansing Company. 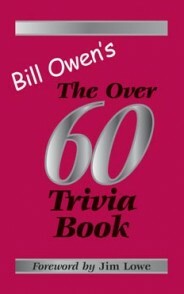 Bill Owen’s love of trivia found a wide audience when he was an announcer for ABC-TV’s “World News this Morning”, where he contributed brief trivia items along with puzzles and quotations. All Those Things My Teacher Never Told Me! He’s Back!!!! 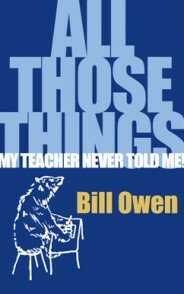 The Master of Trivia returns with his newest collection of fascinating data, this time covering items your teacher never told you – or thought you didn’t need to know. 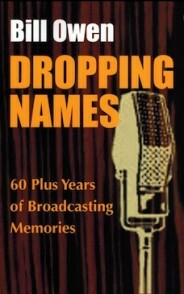 Bill Owen takes the reader on a wonderful 60-year plus trip through the world of broadcasting, introducing us to the famous and not-so-famous that he met and worked with along the way. 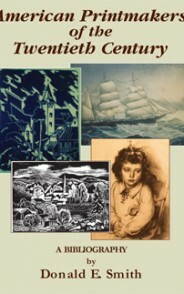 Posted in All Titles, Category, Hobbies & Collecting, Smith, Donald E.
The growing volume of catalogs on the prints and careers of American printmakers illustrates the excellence achieved by American artists in every print medium.